Pre-Approved and Ready to go Home Shopping? 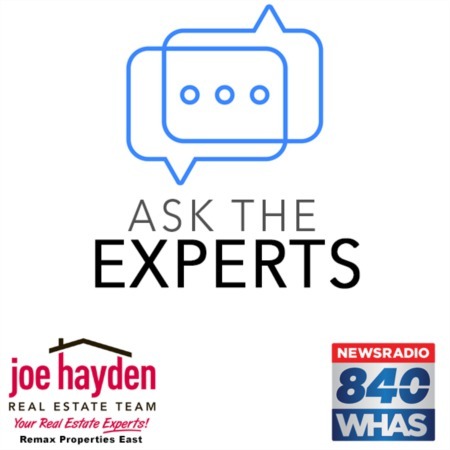 Avoid these Mortgage Approval Pitfalls | Joe Hayden Real Estate Team - Your Real Estate Experts! Congratulations! You are pre-approved for a mortgage and ready to find the home of your dreams. You have nothing to worry about since you have a pre-approval letter in your hand, right? Not exactly! A lot of home buyers make the mistake of making large purchases before loan closing. If you purchase a new vehicle, open a credit card or buy new furniture you could potentially damage your ability to get the home loan you want. The happens because you just increased your DTI (debt-to-income ratio), which could result in your loan being denied. Always check in with your mortgage loan officer before financing any new debt. You must prove on paper that all money used for the purchase is yours and that you didn’t borrow it. Home buyers consistently make the mistake of moving money around from various accounts before loan closing. Even more challenging for a mortgage lender, some home buyers deposit cash into their bank account without any proof of where the money came from. Non-payroll deposits (usually within 60 days of loan approval) must be sourced to verify where the money came from. Transferring money between bank accounts will only make the loan process tougher on you. If you transfer money between accounts, now you have two or more accounts that you need to source deposits for. Just keep in mind that you need to be able to document the origin of any large deposits or transfers that show up on your last two bank statements. During the loan approval process, don’t make assumptions on what will or won’t impact the loan decision. For example, most people assume that closing all credit card accounts will improve their credit score. However, this could have a negative impact on your credit score since you might be closing accounts that have a lengthy track record of payments being made on time. This is just one example. Make sure you ask questions and listen to your loan officer. They can help make the loan approval process easier. Your pre-approval is based on your credit score. Credit reports are time sensitive and could expire before your loan closes. If a new credit report is required prior to your loan closing, any new credit inquiries after your pre-approval was issued could result in a lower credit score. A lower credit score could mean a higher interest rate, higher closing costs or even loan denial. Don’t fall for the temptation to apply for a credit card to save 10% off your department store purchase while your mortgage approval is pending. We hope that these mortgage loan tips will help make your home purchase smooth. Keep in mind that coordinating with your mortgage loan officer is critical and that any changes you make to your credit profile, credit score or debt-to-income ratio could result in a loan denial. 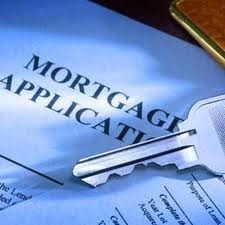 Guest post authored by Mike Roberts of the Mortgage Warehouse - Home of the No Closing Cost Mortgage. Contact him at mike@mortgagewarehouse.com or 239-672-8503.